Keri Gorman is a Senior TAGteach Instructor and Education and Behavior Consultant. 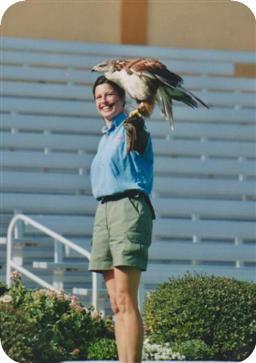 She was formerly an animal trainer at Sea World, California where she worked with a variety of animal species including birds of prey, river otters and parrots and performed in daily shows. It was there that she began using marker-based teaching methods and it carried over into her work at the Humane Society for Southwest Washington where she worked as the Director of Education and Behavior. While at the Humane Society Keri developed Project Click, an award winning at-risk youth program whose foundation is based on the TAGteach methodology and clicker training. Keri is currently implementing TAGteach into the Juvenile Justice system and also uses it in the fields of rock climbing and horseback riding. 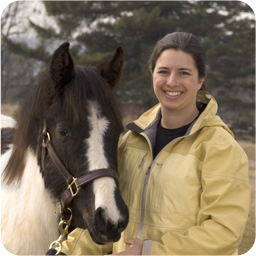 She also owns an equine behavior consulting business where she employs clicker training as a way to help people develop positive relationships with their horses and solve behavior problems. 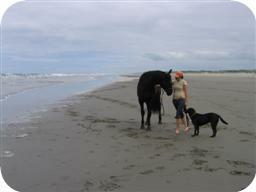 She works with a variety of clients conducting seminars, presentations and private consulting.